Northern Territory is set to reach 10 per cent renewable generation on its grid by the year’s end, aided by the construction of two new solar farms. 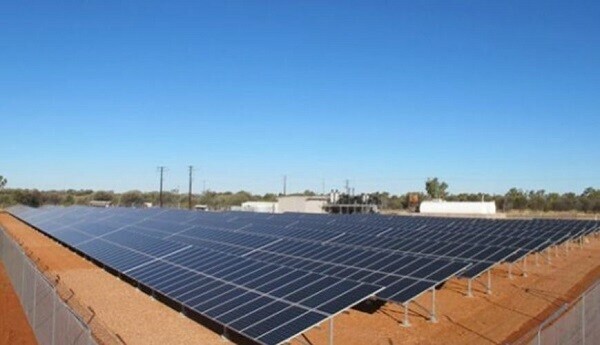 The NT Labor government said on Tuesday the two new solar projects – 10MW each – would boost the share of renewables from the current level of about 3 per cent to 10 per cent by 2020, on a path to 50 per cent renewables by 2030. The solar farms at Batchelor and Manton Dam will be developed by Melbourne-based outfit Tetris Energy, and will generate enough energy to power 5000 homes once completed. The projects have secured a power purchase agreement with government-owned utility Jacana Energy and NT Solar Investments for the electricity and renewable energy certificates. “We have kept our promise tostabilise power prices after massive hikes under the CLP and by delivering cheaper and cleaner electricity, we will put downward pressure on electricity costs,” said NT chief minister Michael Gunner.